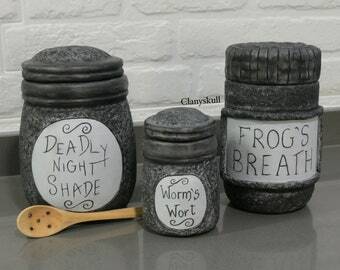 Nightmare before Christmas Jars. Sally's Jars. Jack Skellington. 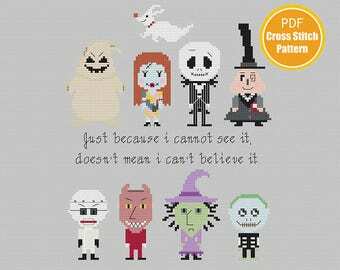 Tim Burton decoration. Deadly nightshade jar. Disney. halloween. decor. Carolina hasn't made any lists... yet.